A car series for those who have a need for speed. 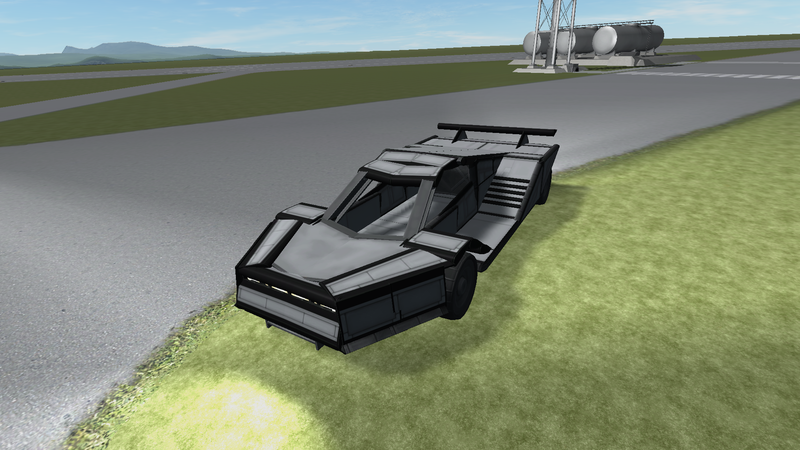 Unlike my previous cars, these cars will be built for a specific purpose. 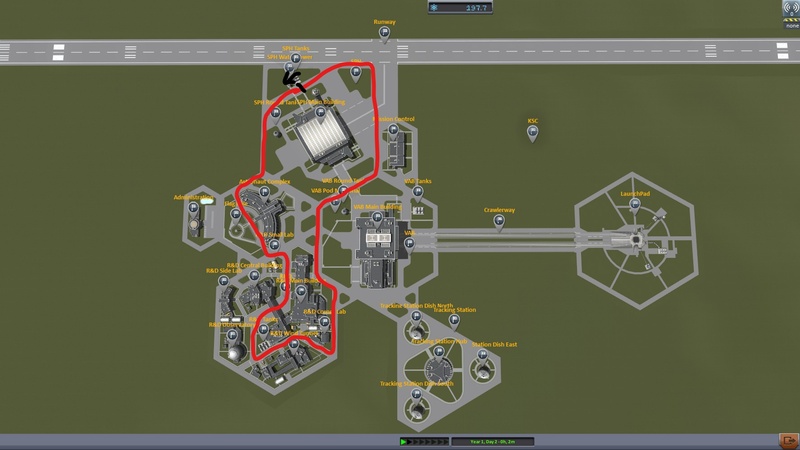 That is to go fast around a specified track by LABindustries, a user on KerbalX who I got the idea for this from. 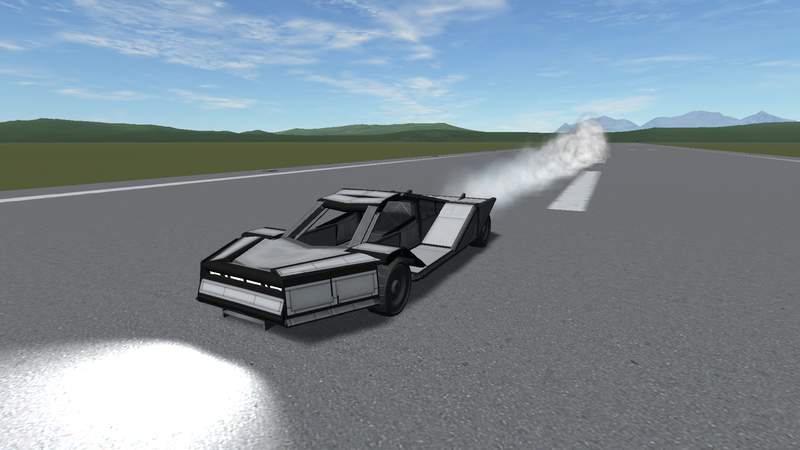 He has a similar aesthetic that I copied for his cars, and my goal is to challenge him with my own designs, and we will see who can make the fastest, most maneuverable (while good looking) car. They will be using this aesthetic, which requires us to use wings for almost 90% of the body of the car, and jet engines for propulsion. On the kerbalX page I fixed an issue with rolling easily, it now handles a little better. I'll have the track time up today in about an hour or two, and start work on the second car, I won't be replying in the comments until I add quite a few more cars to prevent this from being spammed on the first page so often, etc. Unless of course it's welcome here, I know a lot of people like these kinds of things. Nice build mate! Looks like it could fly too! The original did before I modified the rear to add a lot more downforce. It flew fantastically! The only thing I had to do to make it stable was put a radial ore tank full of 75 ore at the front hidden behind the grill, and it flew like a beauty. It had no issues with stability! The last car in the series is here! The Predator III! It makes it around the test track in 34 seconds, any future cars of mine will be put in the Kurburgring challenge forum topic, thanks for the views / downloads / upvotes / and likes! These are quite fun to do as they take up very little time, but require a lot of thinking, effort, and SKILL to do!